On July 29, 2018 the people of Cambodia will go to the polls electing the members of the VIst NATIONAL ASSEMBLY. If you want to know more about the democratic process in Cambodia this website is specially dedicated to this purpose. The National Election Commission (NEC) of The Kingdom of Cambodia has released a Code of Conduct for Press in the perspective of the 29 July 2018 elections that received world-wide acclaim for protecting freedom of the press, promoting responsible and accurate reporting and supporting the free and correct information for the people of Cambodia. Cambodia is a perfect example of balancing the rights to information and free reporting on elections in the era of fake news and is even more impressive as the country has experienced a series of scandals regarding fake news promoters in the Kingdom like PHNOM PENH POST and CAMBODIA DAILY, newspapers that where at the center of a host of controversy creating fake news and excelling in manipulation and propaganda of the lowest rank. 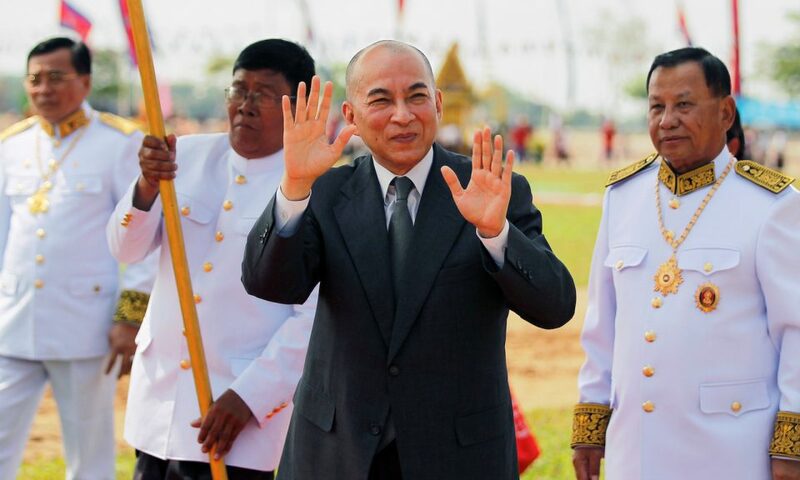 H.M. King Norodom Sihamoni on June 5, 2018 publicly released a letter that he signed on May 18, in which he urged the public to cast votes in the national election. 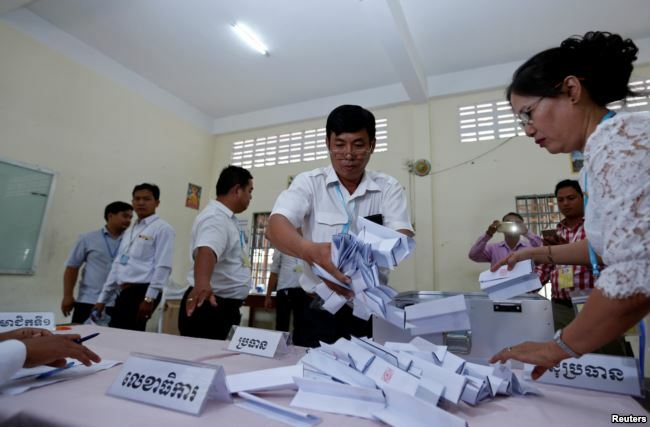 Cambodia’s National Election Committee (NEC) on Monday released the code of conduct for national and international observers in the forthcoming national election. “The code of conduct of electoral observers aims to set out important measures for non-governmental organizations, associations, and electoral observers to fulfill their duties in a neutral and impartial position,” according to a NEC’s statement. Final Election Monitoring Report will be released for public and available starting from August 10, 2018.
International community has a duty of honor to support Cambodia of today as a free and democratic country built by the sacrifices of the generations who survived the genocide and the war imposed on the country by the foreign interventions. From 1979 onward Cambodia was constructed as a rapidly developing, peaceful and fully democratic country and our duty as part of the humanity is to protect this nation from other foreign hostile interference and to let the genius and industrious spirit of the peoples of Angkor, Khmer people to astonished us once more time building the Cambodia of tomorrow! Gratitude is due to the 1979 generation who toiled, moiled and sacrificed everything to liberate the country from hunger, desolation and genocide, with no support. 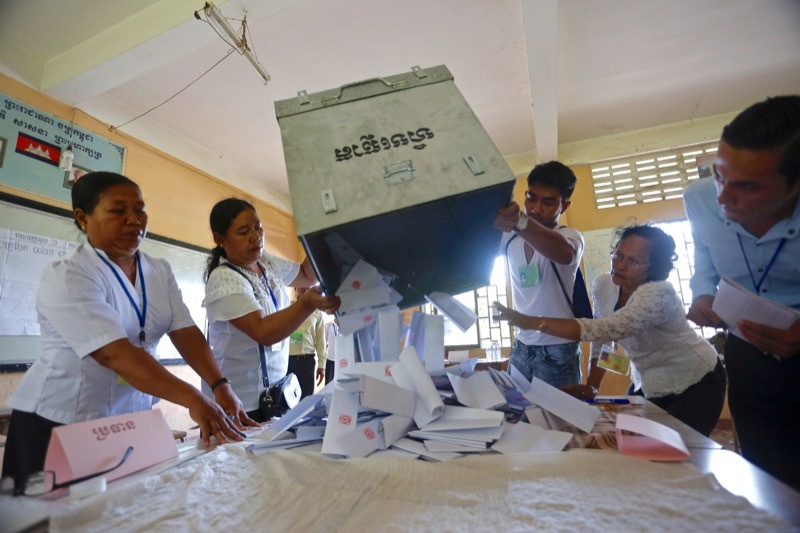 And they succeeded magnificently: today Cambodia is organizing free and fair and democratic elections, is a peaceful and prosperity-oriented nation offering opportunities for all. The liberators of Phnom Penh have fulfilled the historic task of making a better Cambodia, now they are making it an exemplary democracy. 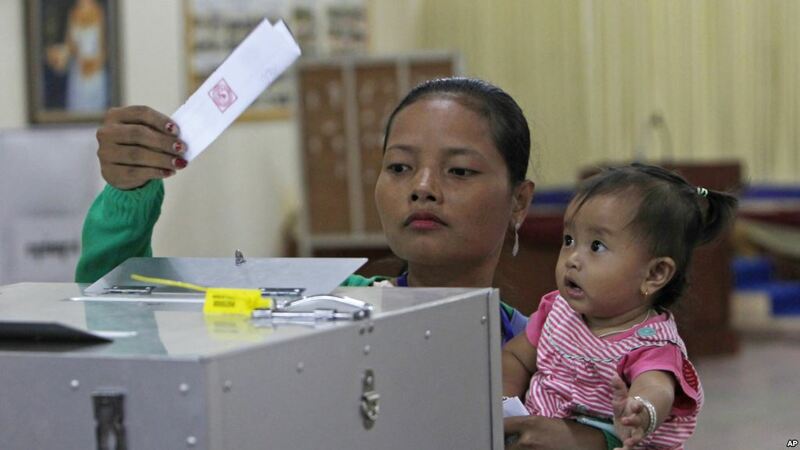 Cambodia Elections is an informational and public dissemination portal destined to support the international community in understanding the modern Cambodian democratic landscape and to confront misinformation and blatant lies vehiculated by those that want to destroy the country democratic experiment. We consider that international community has a duty of honor in standing by Cambodia on the road of democracy, freedom and national dignity and correctly inform the public: Cambodia is a state with rule of law and consolidated open society. Be part of our campaign to disseminate the truth about Cambodian democracy! Spread the news, engage and support us in front of the campaign of falsehood and protect the people of Cambodia.